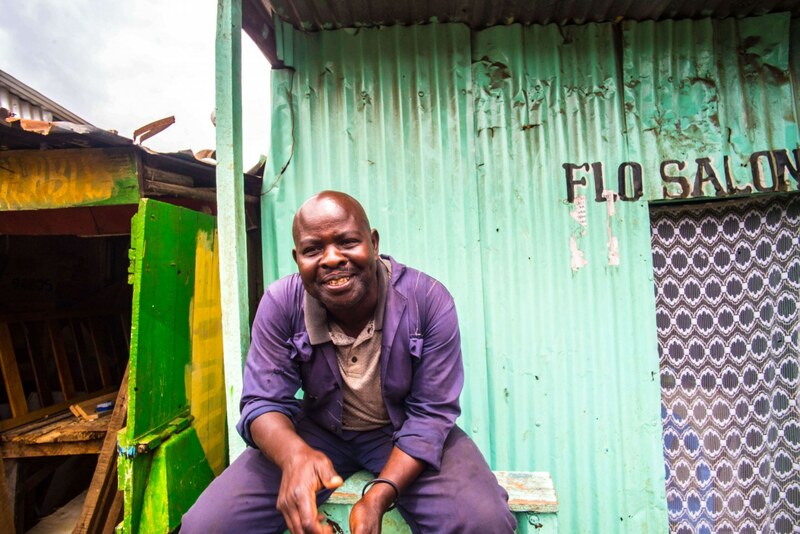 Having spent a few months in Kenya, with Nairobi as my base, i've had the pleasure of discovering a lot of different sides of Kenya's capital. Nairobi is without a doubt one of the continent’s busiest hubs for new technology. As a result it is home to many expats and professionals who's purchasing power, together with tourism, has allowed its entertainment industry to develop much faster than its neighbours. So without further adue, I present my favourite things to do in Nairobi. 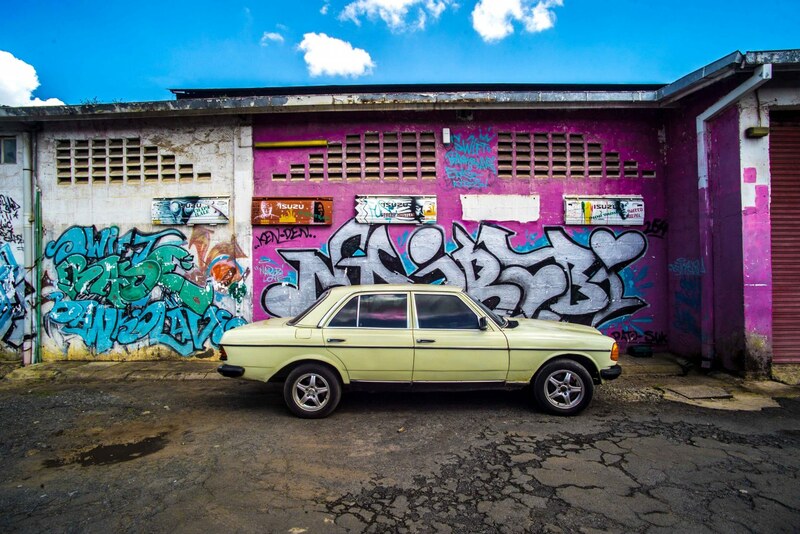 So you may be wondering, why is Nairobi so cool? 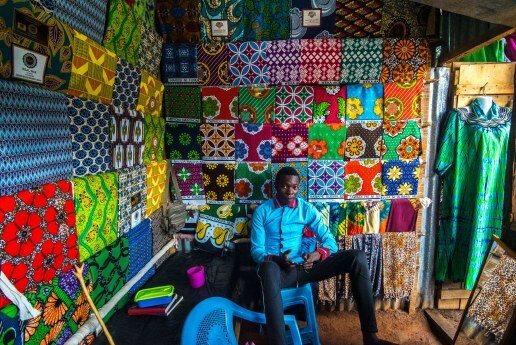 Compared to my hometown Kampala there is so much more variety in food, art, fashion, music and culture! Hidden deep inside the meandering alleyways of Kenyatta Market one man fights hard to keep Kenya's vinyl culture alive. 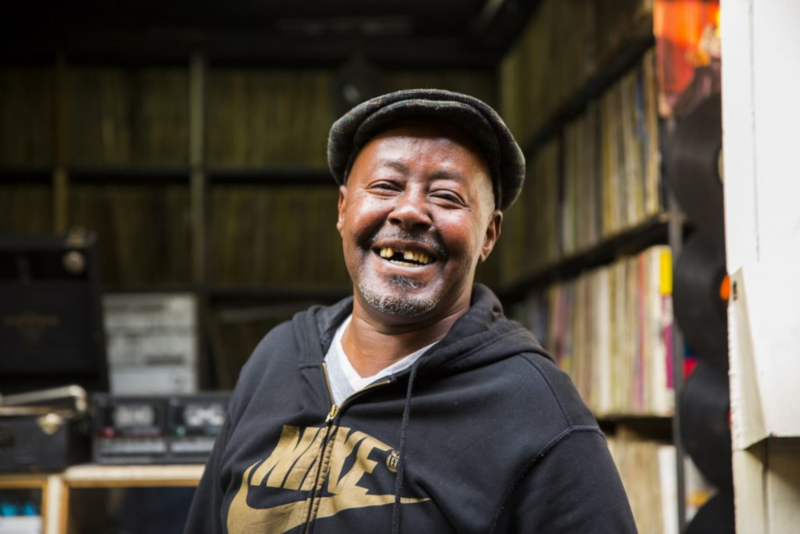 If you are looking for some proper East-African gems, trust Jummy Rugami to show you the Beez Neez of Swahili music: East-Africa's only vinyl store. 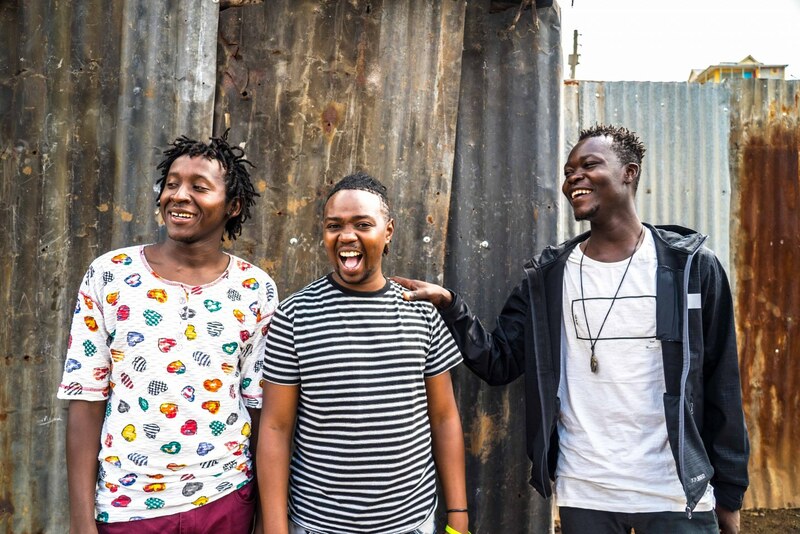 Cheddaz, Kissmart & Donga grew up on the streets of Nairobi, pushing the limits to survive another day. 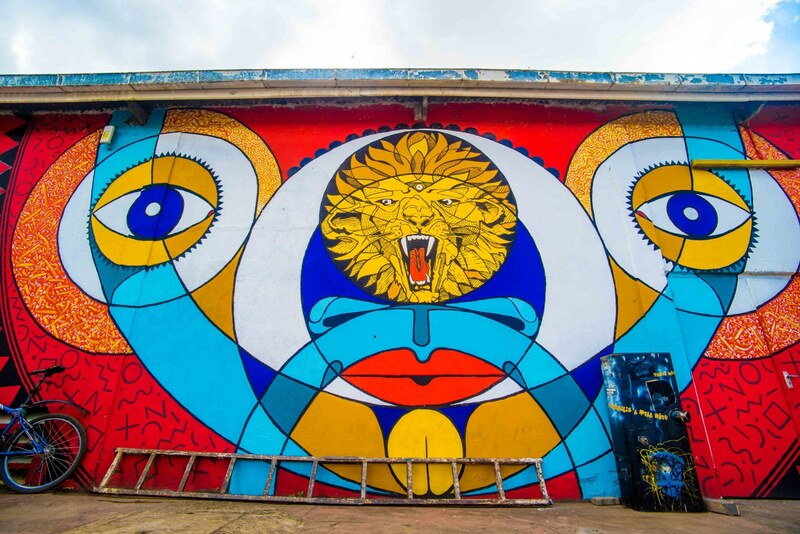 Over time their love for music gave them the opportunity to elevate their life and together with Gianmarco create something extremely fresh: tours of Nairobi's Central Business District by former streetkids. It's a fantastic way to learn about the streets of Nairobbery by those who really know what went down. Cheddaz, Kissmart & Donga are awesome cats who are proud to support their families by showing you their previous life as well as be role models for other kids living on the streets. The Goethe Institut is a global German initiative which focuses primarily on educating other parts of the world in the German language and culture. 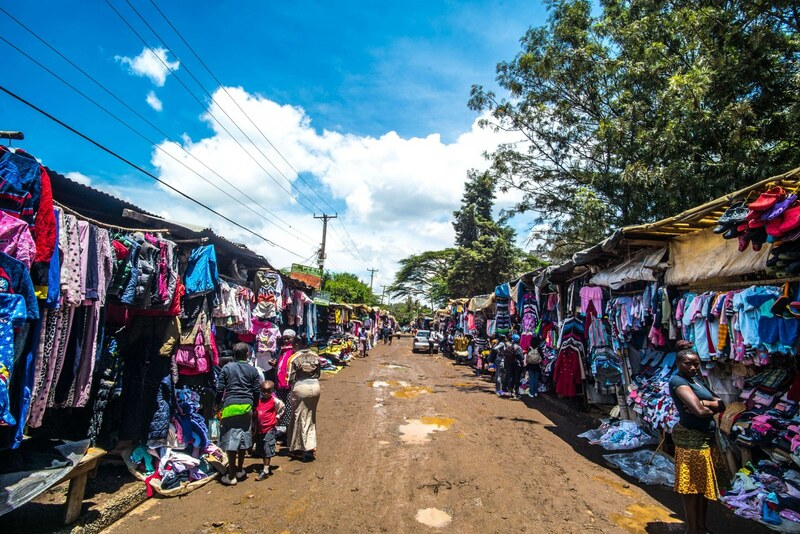 Its Nairobi location is known for its extensive cultural activities. Working together with independent cultural ventures they organize a wide spectrum of activities where the main focus lies on the newest generation of African music, film, and art. Since the arrival of the Portuguese in 1496, Kenya has been influenced by ingredients from all over the world. 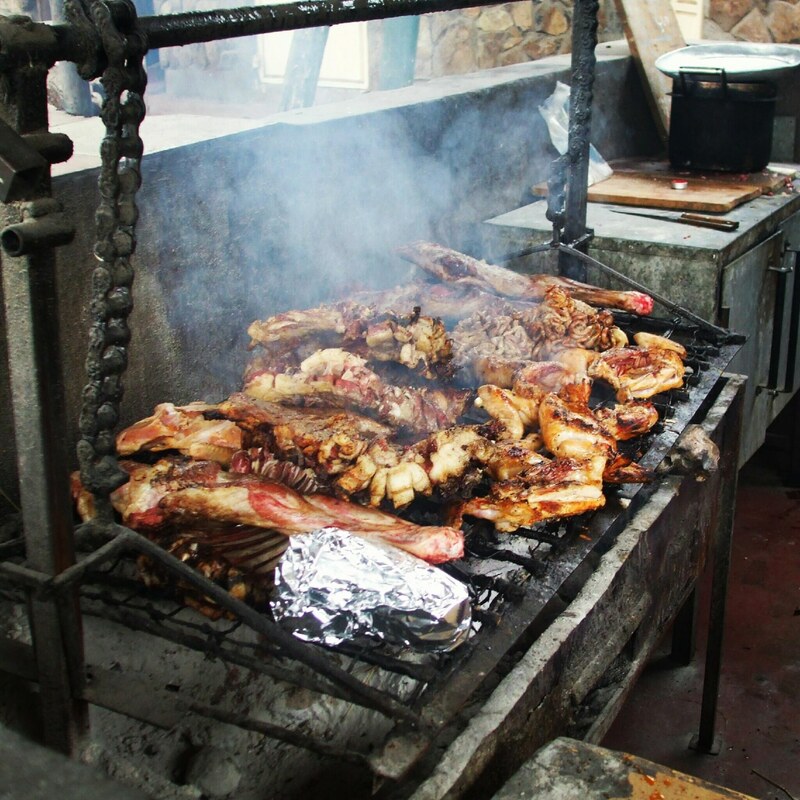 Although there are lots of great nyamachoma joints around the city, Olepolos Country Club is pretty consistent. Many people i've met claim they have some of the best Nyamachoma in town! Wasp & Sprout is an awesome place to meetup with friends or work and offers amazing breakfast, lunch and coffee. 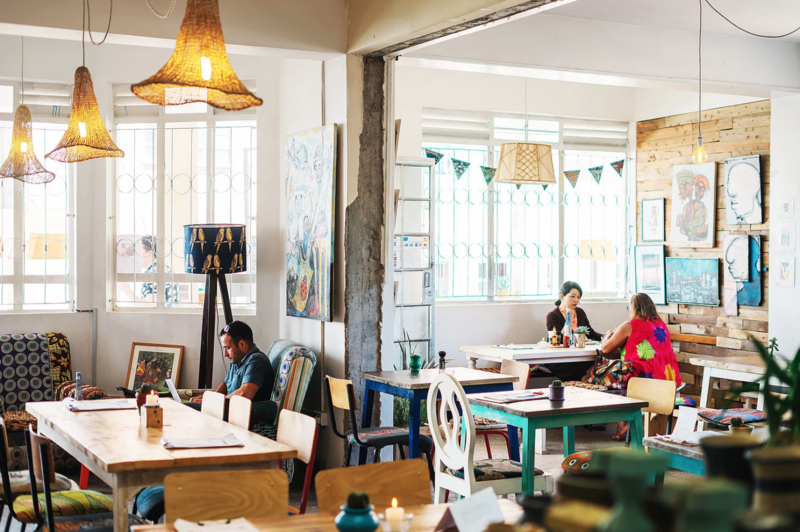 It's a typical hipster place that you would find in any metropole city. Bike hanging from the ceiling: check. Locally brewed craft beer, check. Lots of vegan & gluten-free options: Check. Globalisation: check. 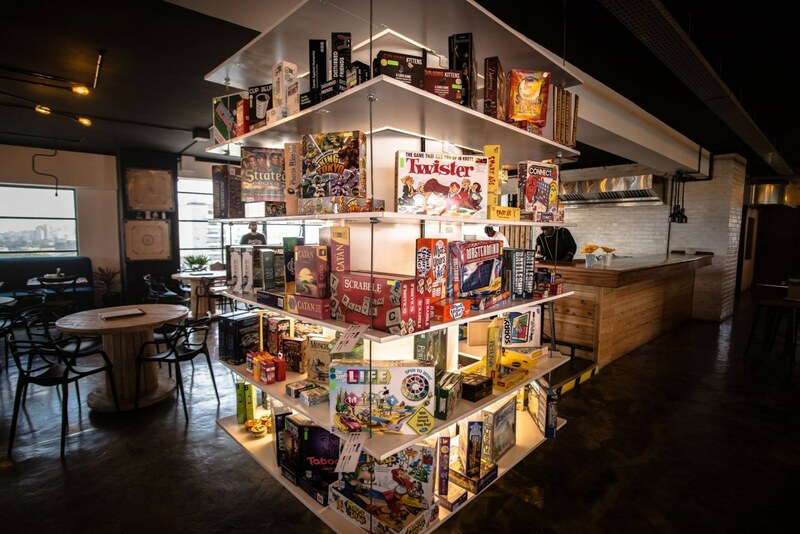 Bao Box Restaurant in Westlands is an awesome restaurant that offers a wide variety of board games, delicious food and drinks. Everything you need to kick back from the online domain and enjoy some legit social time with your friends and loved ones. 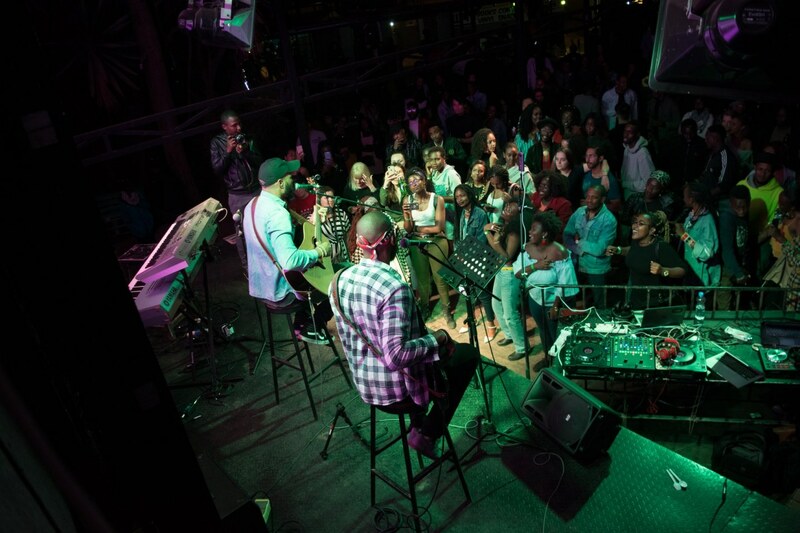 Although Kampala may be East-Africas nightlife capital, Nairobi's money means it has a much bigger budget and therefore a more diverse scene. The Alchemist is a big city container-style, food-truck, music/art venue that hosts some awesome events. With great grub, drinks and a sweet function one soundsystem, Alchemist is the perfect destination for those late-night hours. 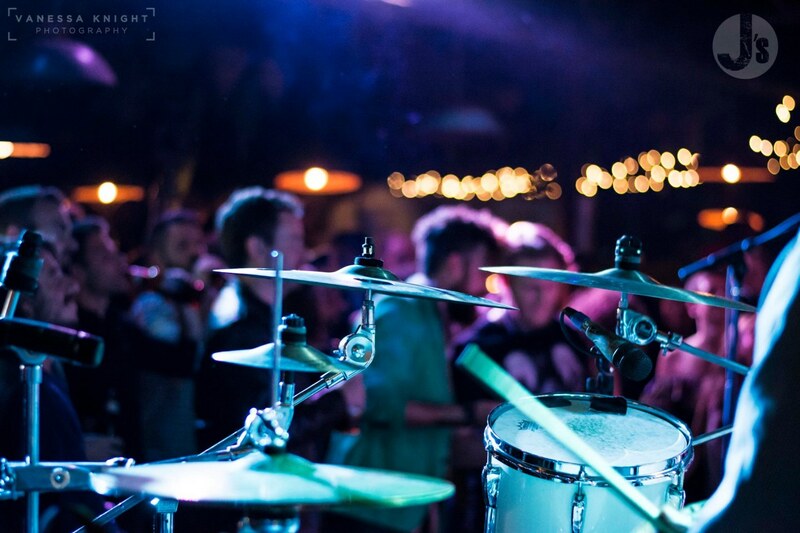 J's Fresh Bar & Kitchen has awesome live music on Thursday night. 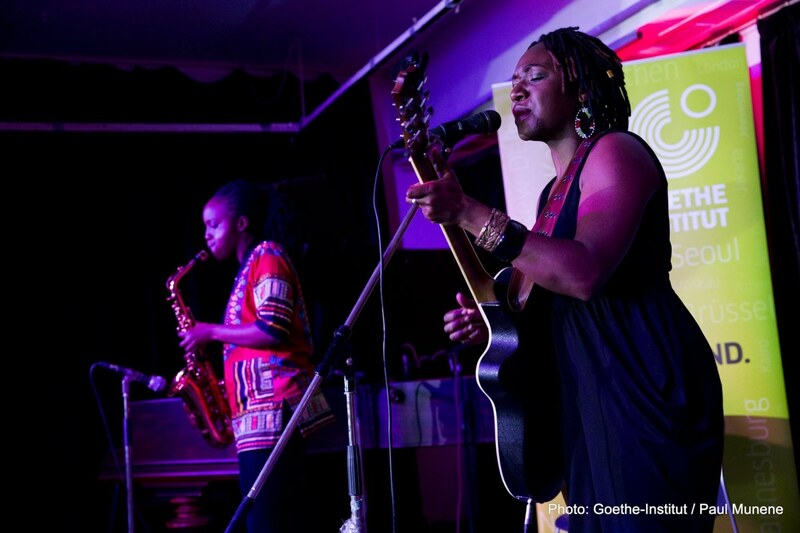 Although on the pricy side and IMHO the epicenter of Nairobi expat culture, who can resist consistently good music? 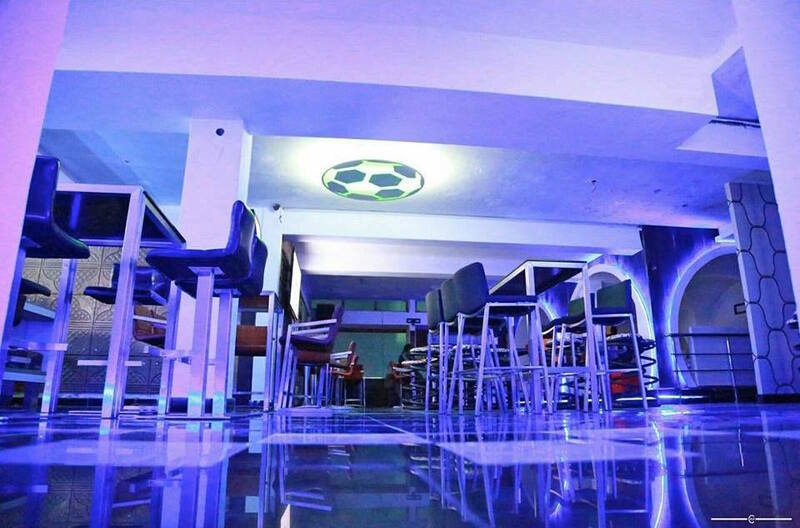 Looking for something else than the fancy Westlands bars? 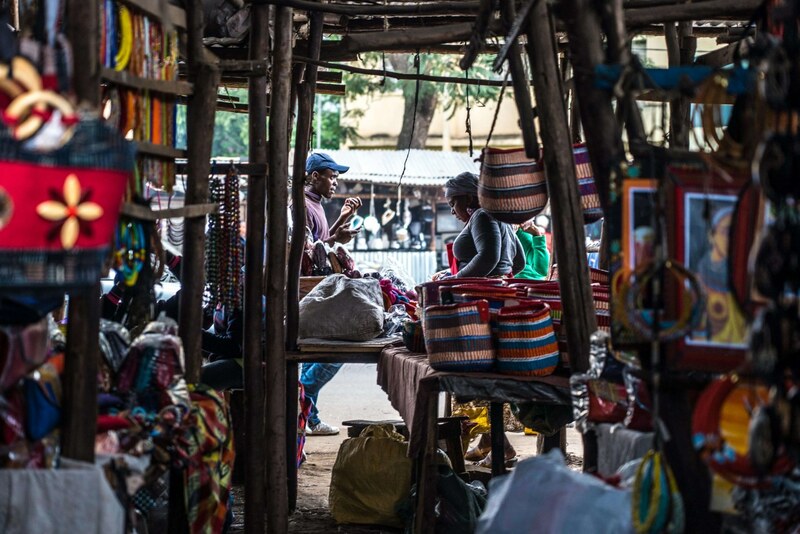 Head down to the Central Business District (CBD) for a more local scene. One of my favourite joints to grab a cold one is Tribeca. The DJ's regularly play reggae music and the vibe is pretty laid back. Rarely seen full on dancing but the few party people that have had a few too many to drink are more than enough entertainment. During our roadtrip last year, we avoided Nairobi, too aware of all the bad stories we had heard. Now that i've been able to spend some time in Nairobi, I have to say it has its charm. If you plan on travelling through Kenya, add a few days in Nairobi to your itinerary: pick a few things from the list above and who knows, you might fall for this big concrete jungle.